Chatter to keep up with. This is the page to bookmark. Remember, you, your colleagues, your co-coders in arms — whether you know them yet or not — are the ones who make up the community and are the true innovators. So keep an eye on this page for news from us, news about .NET, and most important, updates from your peers. Contributors are commended. Microsoft has announced the general availability of Visual Studio 2019 for Windows and Mac. Been out several weeks from posting a roundup, but it’s back! Here are the things that caught my eye this week in .NET. Today, we are making the fourth preview of Entity Framework Core 3.0 available on NuGet, alongside .NET Core 3. 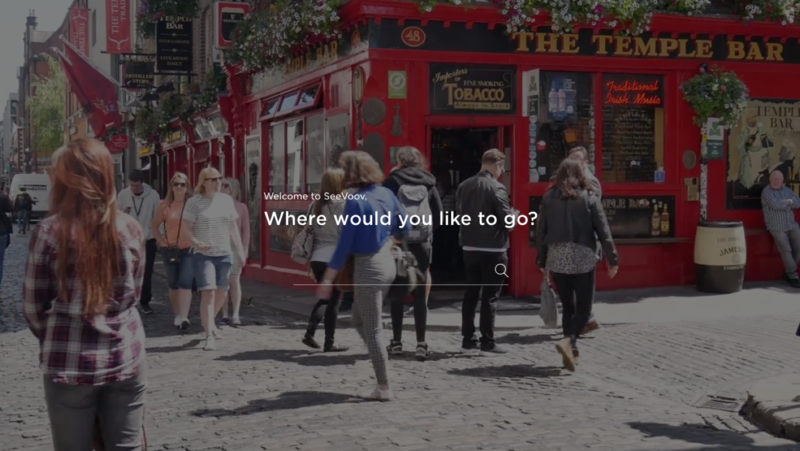 SeeVoov is the first and only social, interactive, video based trip planning platform, offering a unique visual-based approach to digital travel.